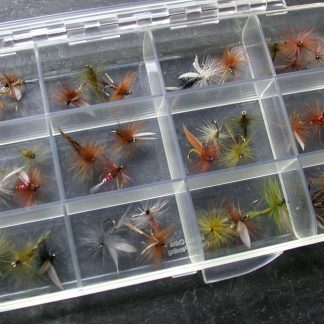 View basket “Mixed Trout Flies” has been added to your basket. 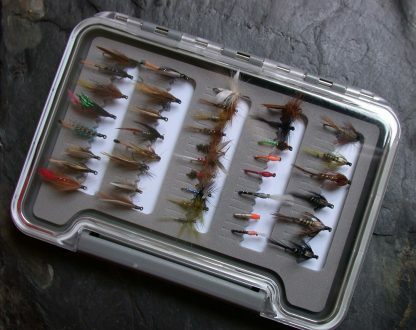 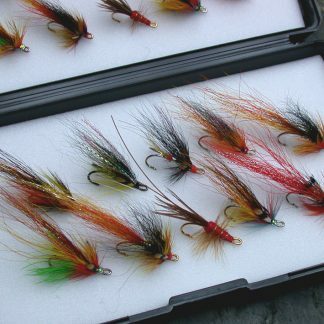 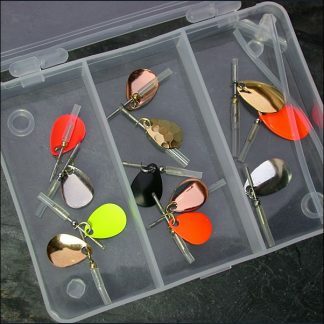 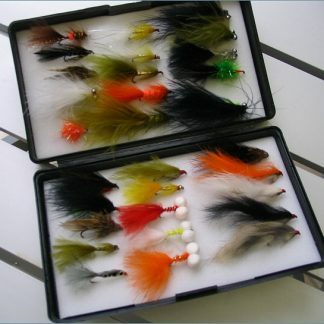 A starter box of forty assorted trout flies, for use on river, loch and Stillwater. 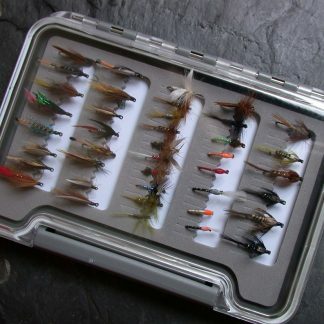 Each box includes a selection of wet flies, dry flies and nymphs, drawn form our popular selections as shown in the main shop menu. Each selection is presented in a practical and durable waterproof fly box.